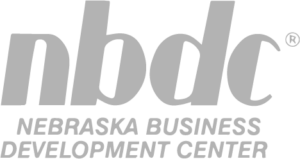 Owner Jared Derr knew that he could make a big impression on his company by teaming with NEDCO and building a new practice. 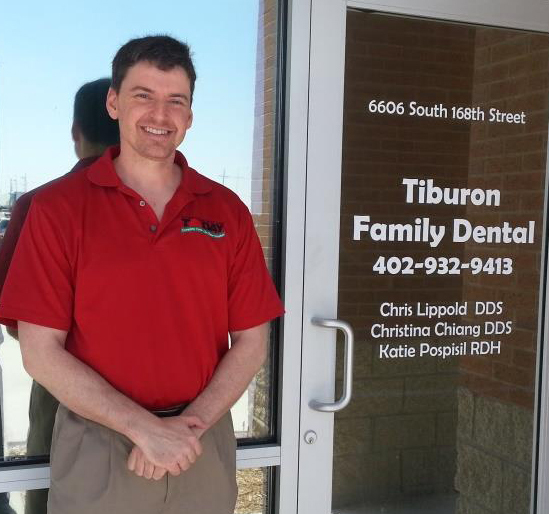 Tiburon Dental has been providing emergency dental and wellness care in the Omaha metro for the past fifteen years.Jared Derr, owner of Tiburon Dental, partnered with NEDCO to purchase land and construct a new 5,500 square foot dental practice at 6606 South 168th Street in Omaha. This is the second 504 Loan Jared has done with NEDCO, allowing him to expand and grow the company that will create eight jobs within the next two years. NEDCO was able to provide a loan that offered a low down payment, low interest rates, with a fixed rate for 20 years. “The financing structure provided by NEDCO provides flexibility, better cash flow, and a competitive advantage for the company,” says Jared.